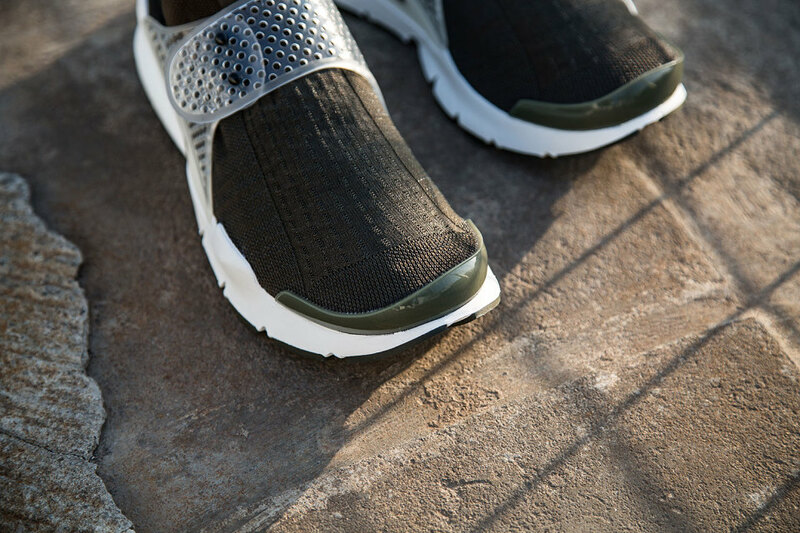 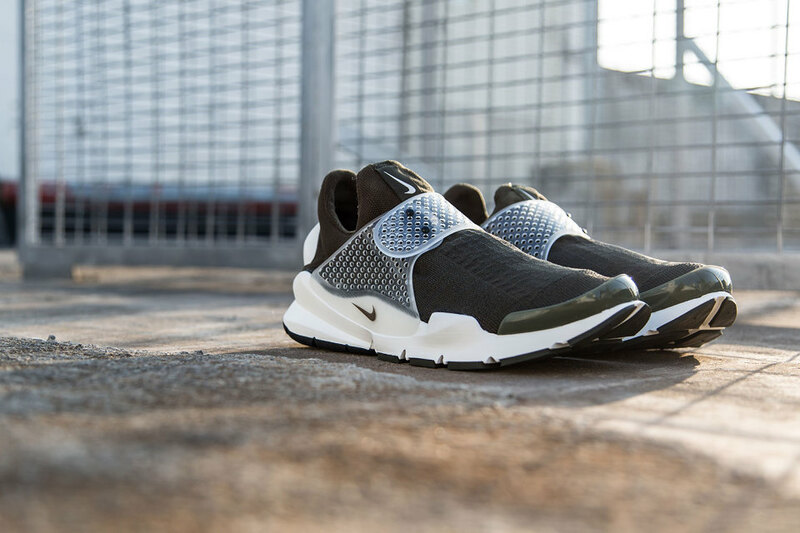 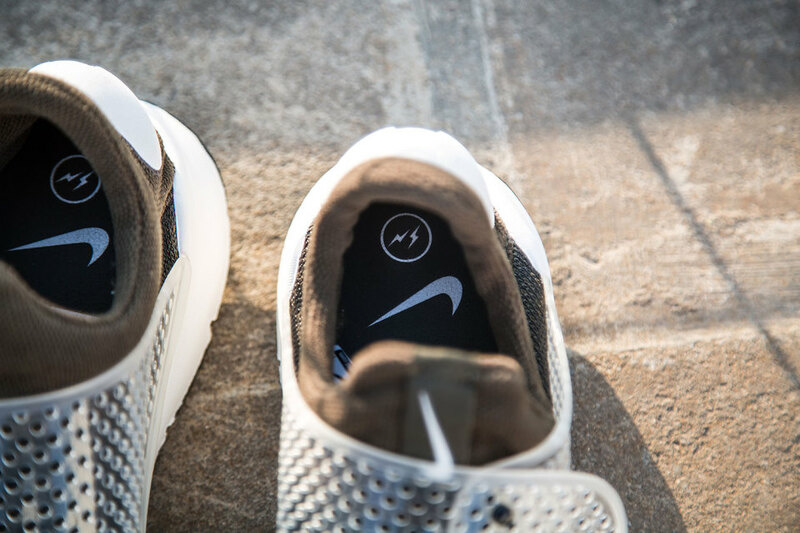 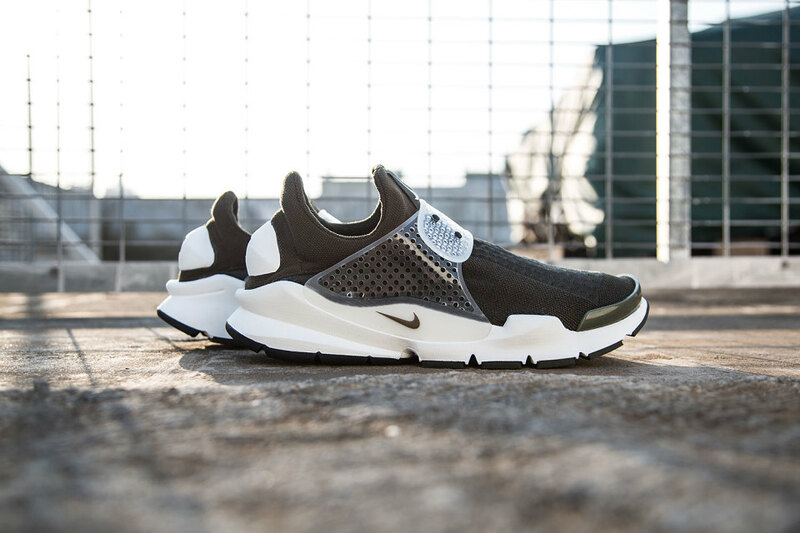 What Happened to the fragment design x Nike Sock Dart? 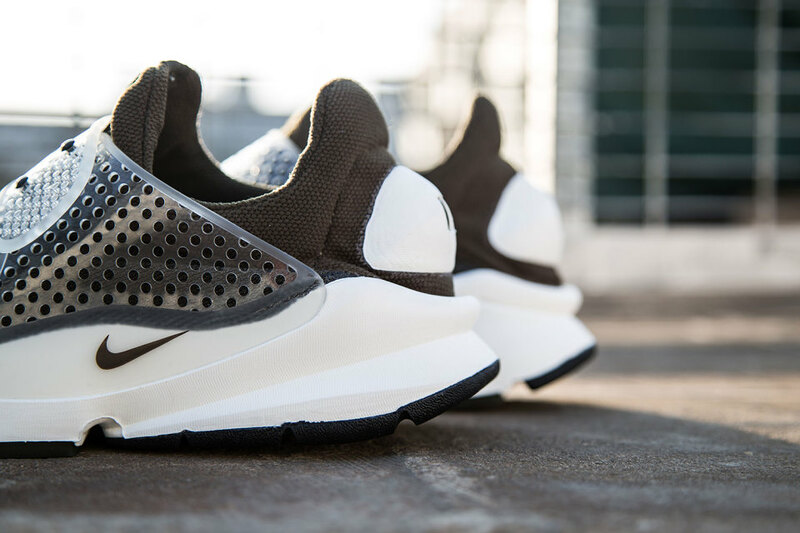 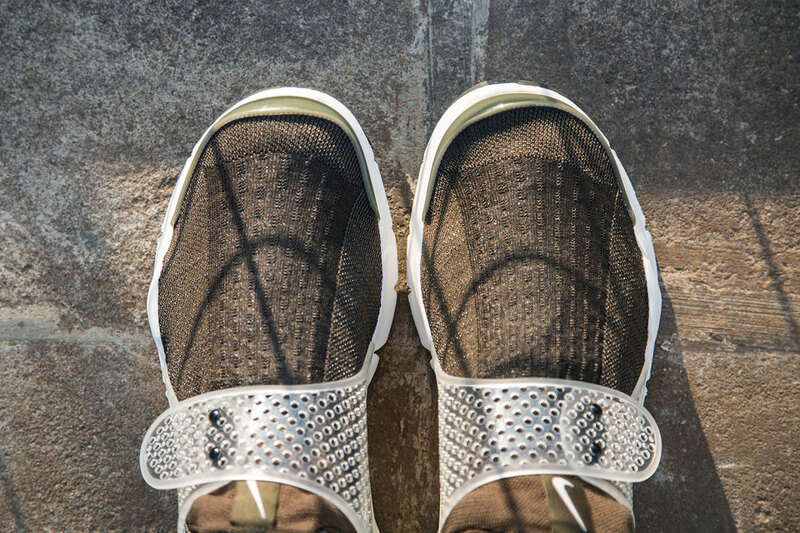 Hiroshi Fujiwara's take on the weirdo classic Nike Sock Dart is still forthcoming. 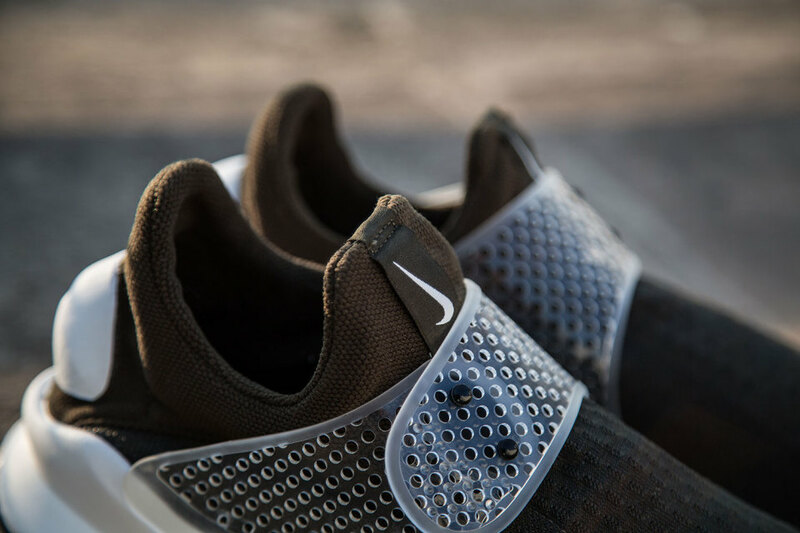 Two months ago, NikeLab released the official images for the fragment design x Nike Sock Dart and promised that they were "coming soon". 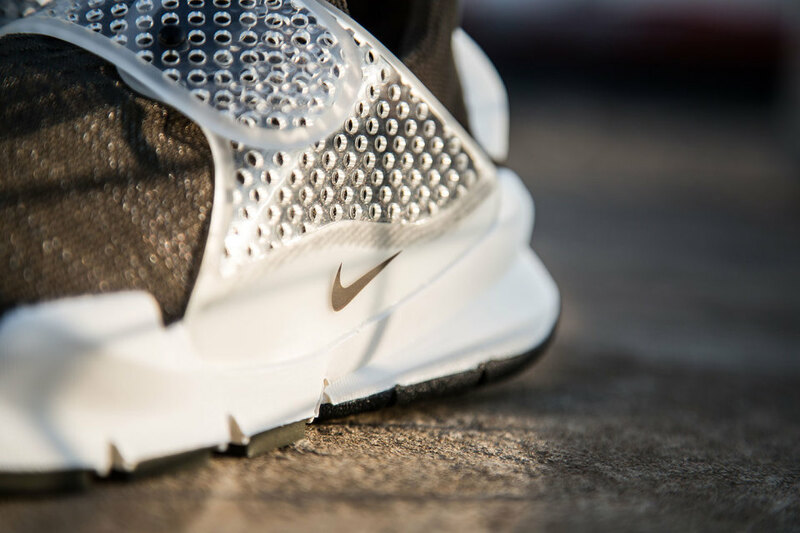 The latest update is that they will be releasing "in the coming weeks", although that info doesn't come straight from Nike. 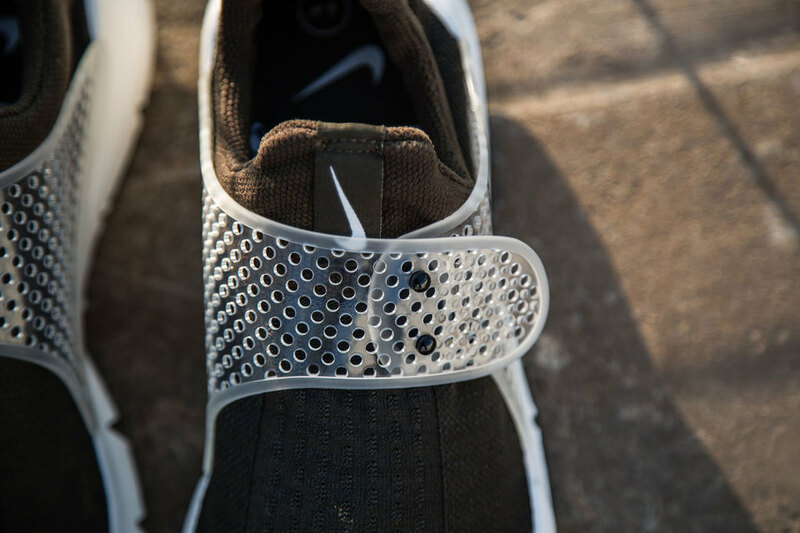 The sneaker was originally released in 2014, so there are still a couple of weeks to get a release for the shoe in and line it up with a 10-year anniversary. 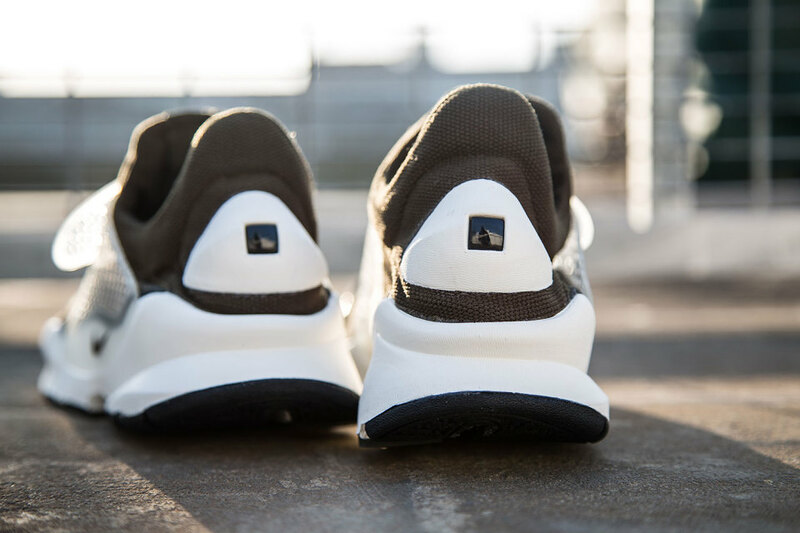 Then again, there's already another Hiroshi Fujiwara-helmed collab coming in the form of the fragment Jordan 1s, so it's possible that Nike won't want to put the two too close together.